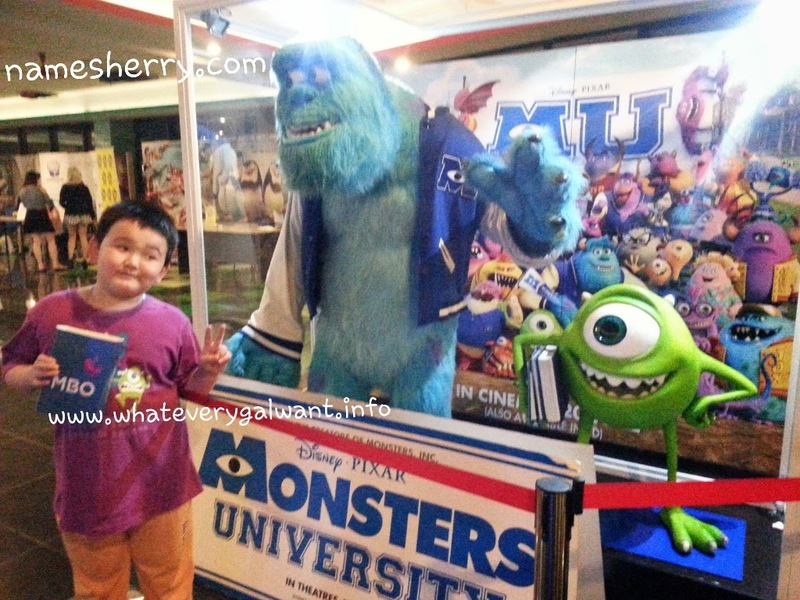 If you have missed out the chance to take picture with Monsters University, you can still go check out them at the MBO Cinema at Citta Mall. Yesterday we were there for a movie and I'm glad son has the chance to take photo with her. I like MBO Cinema at Citta Mall, it's very colourful and kids like it very much. I can see my son happily playing there.